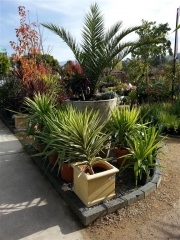 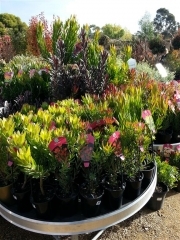 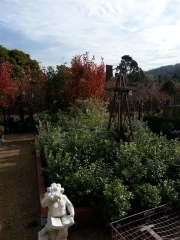 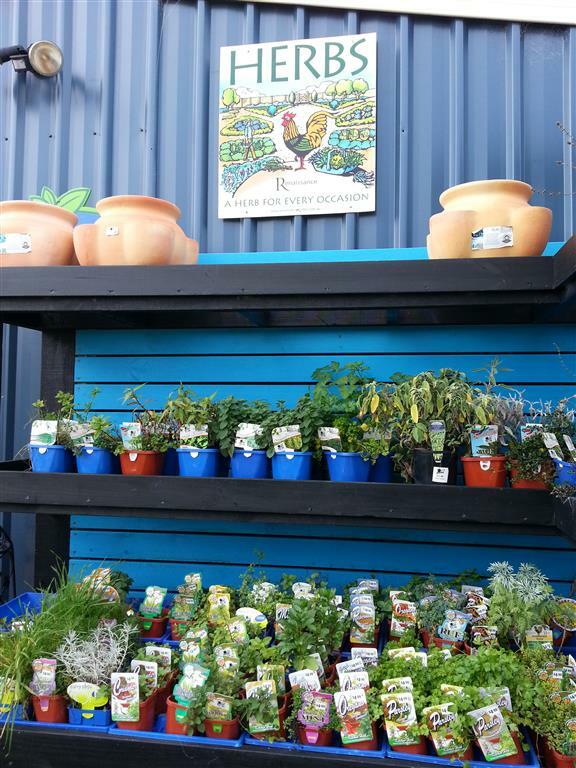 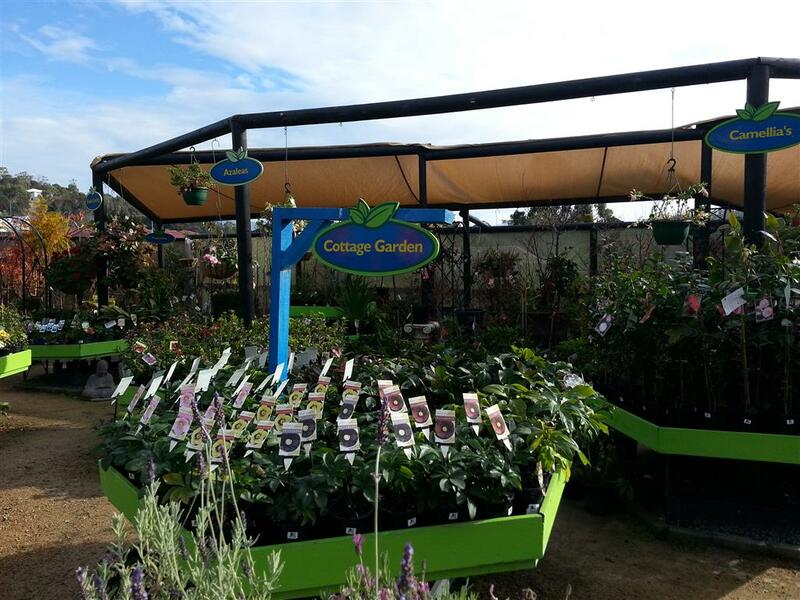 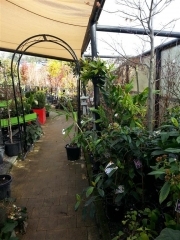 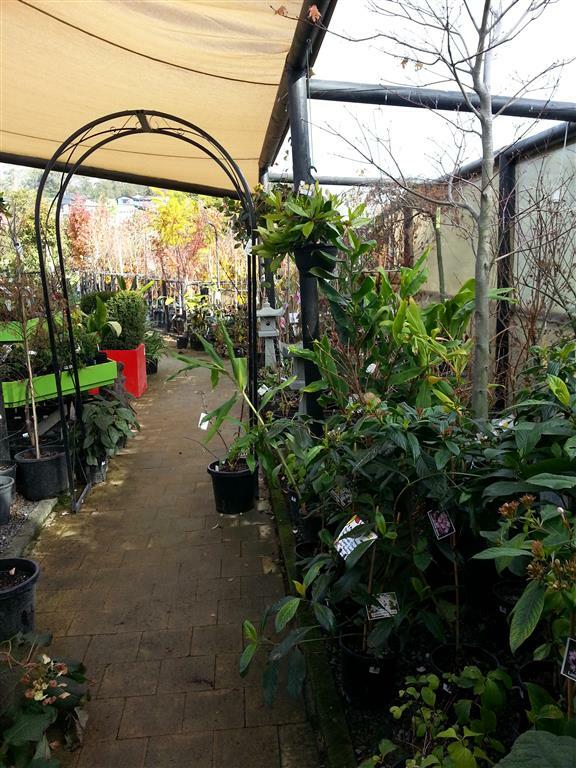 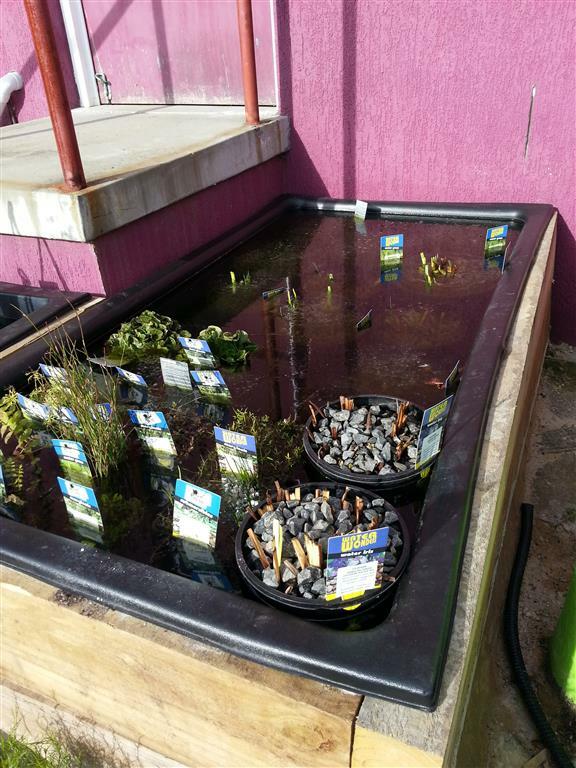 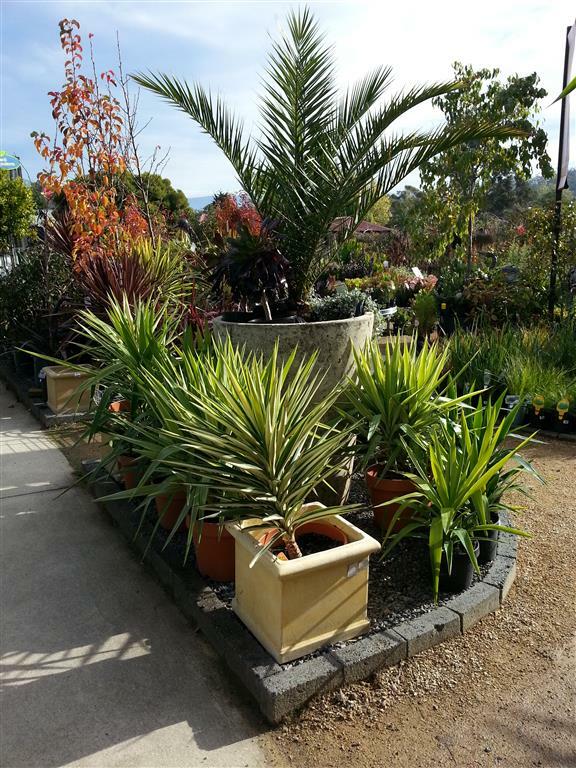 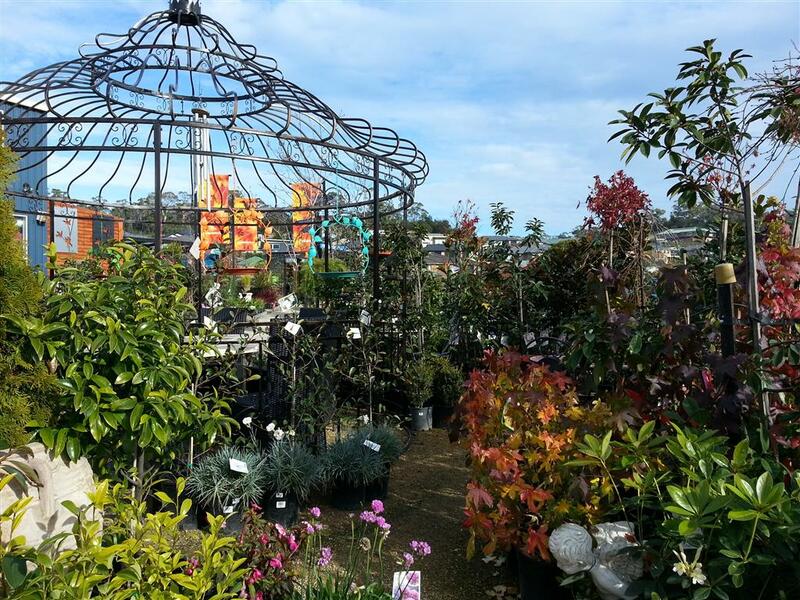 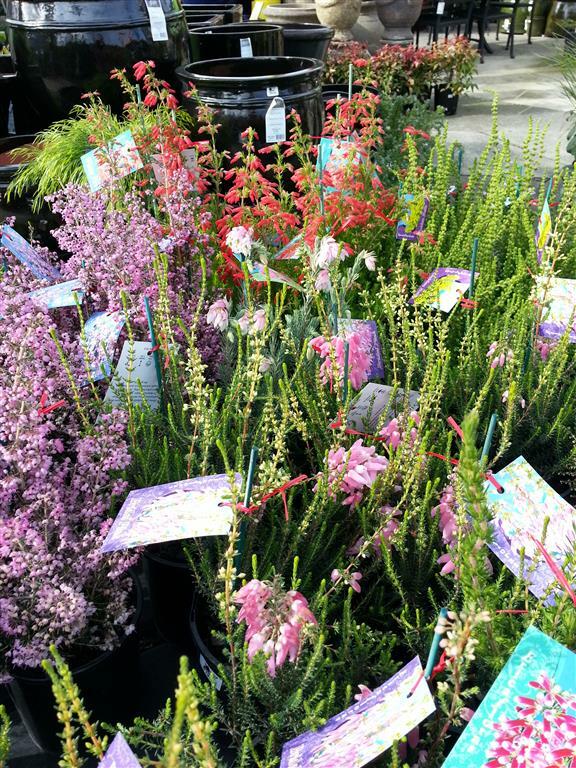 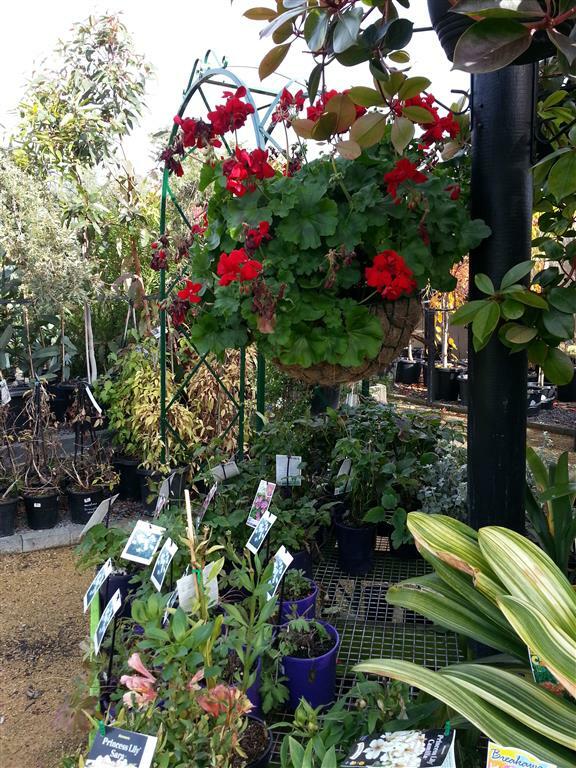 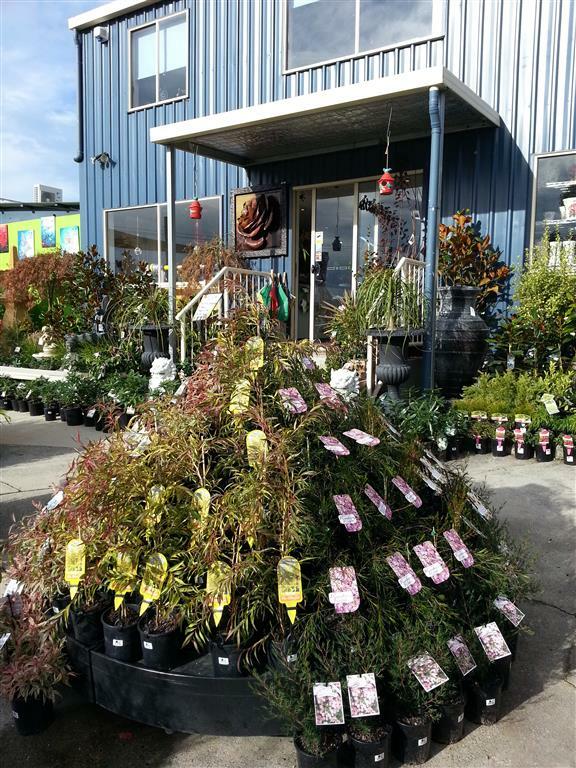 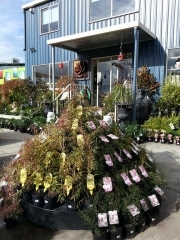 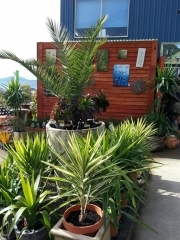 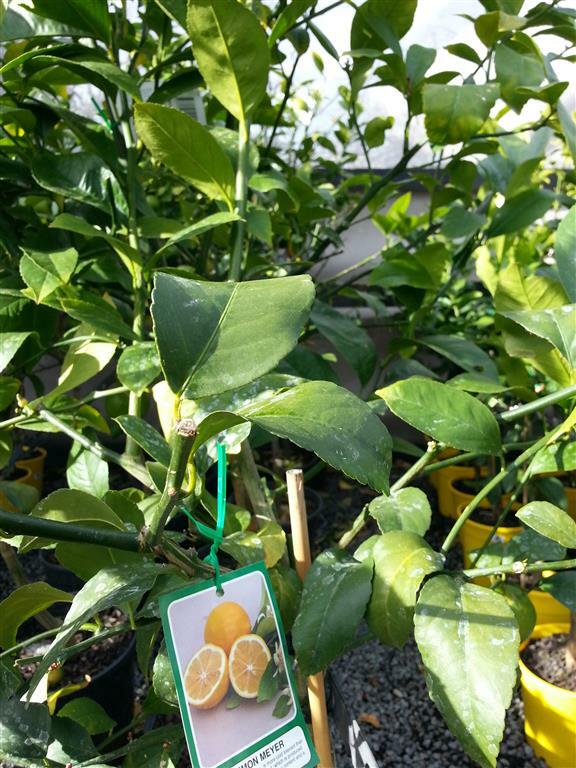 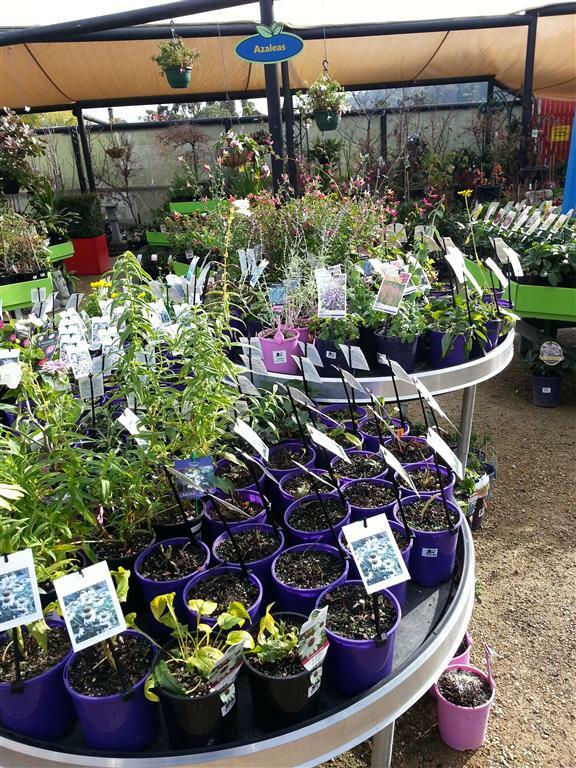 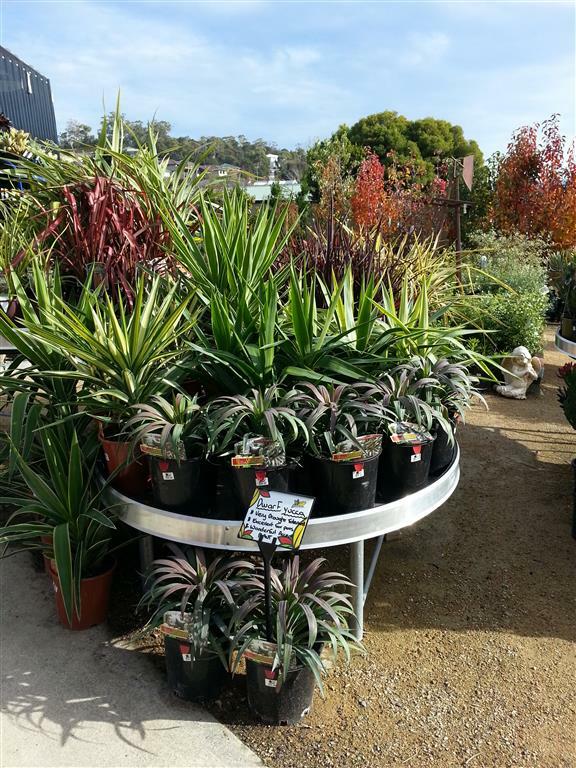 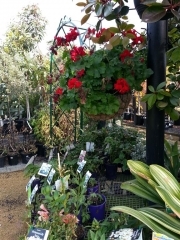 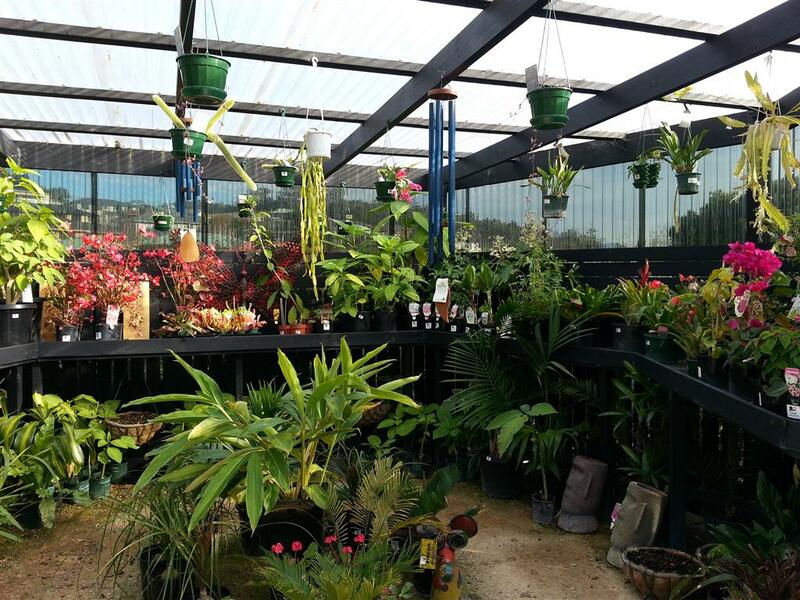 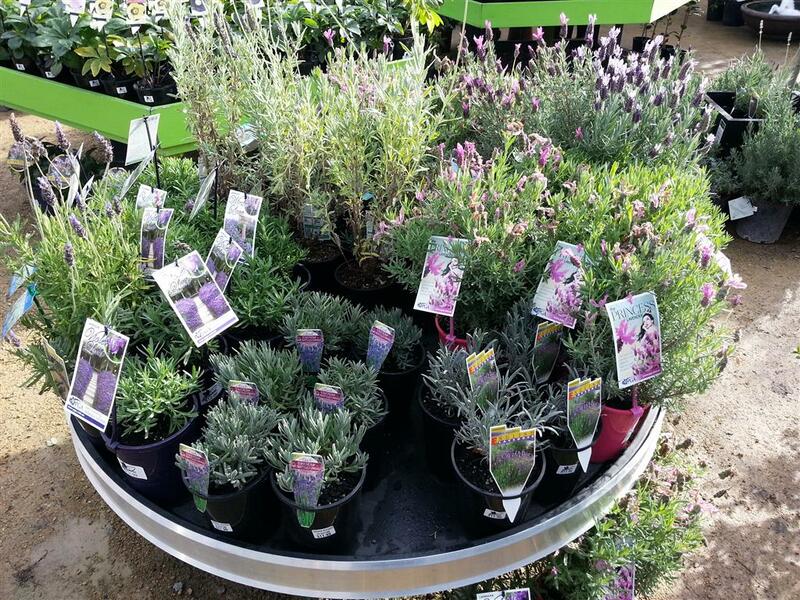 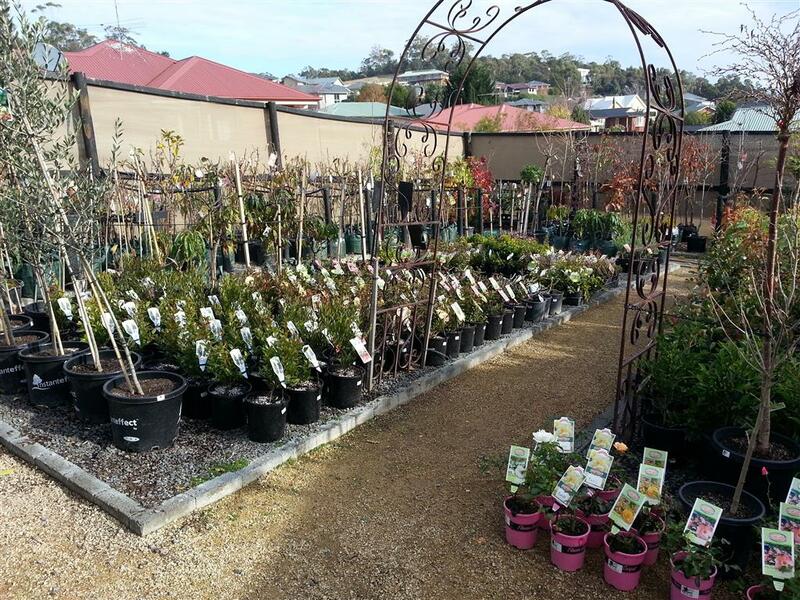 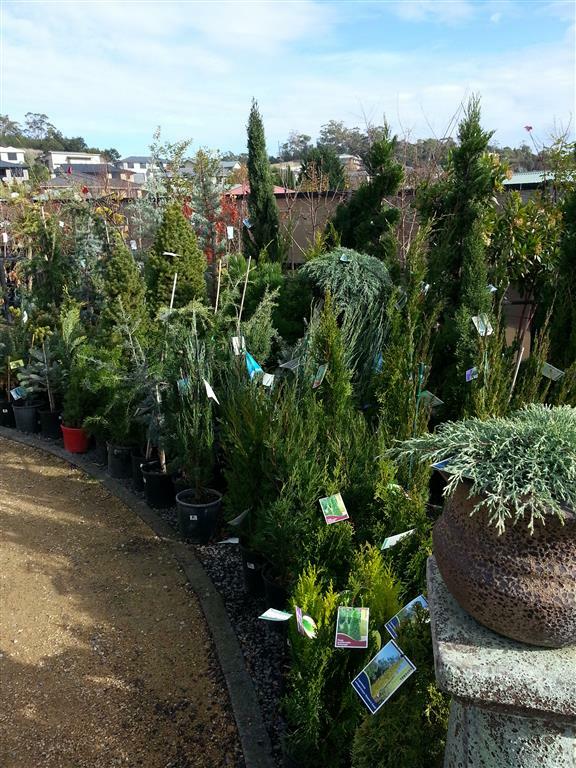 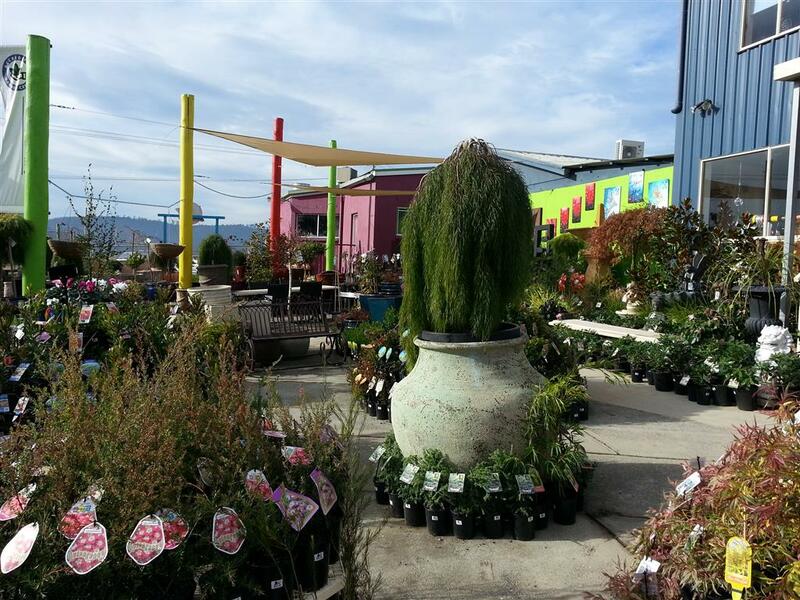 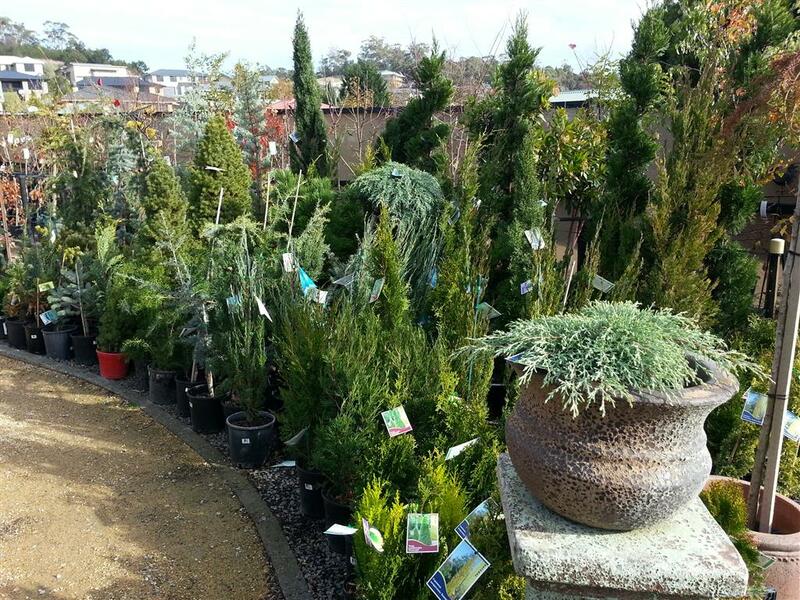 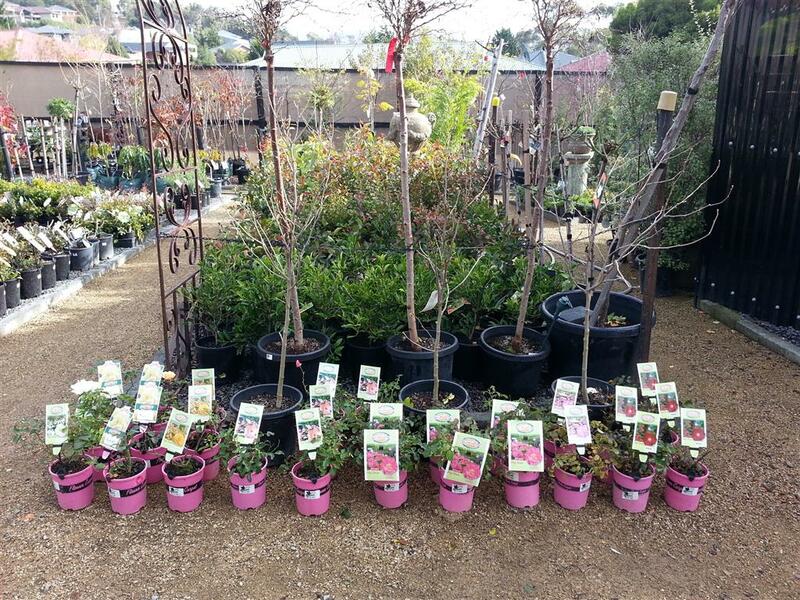 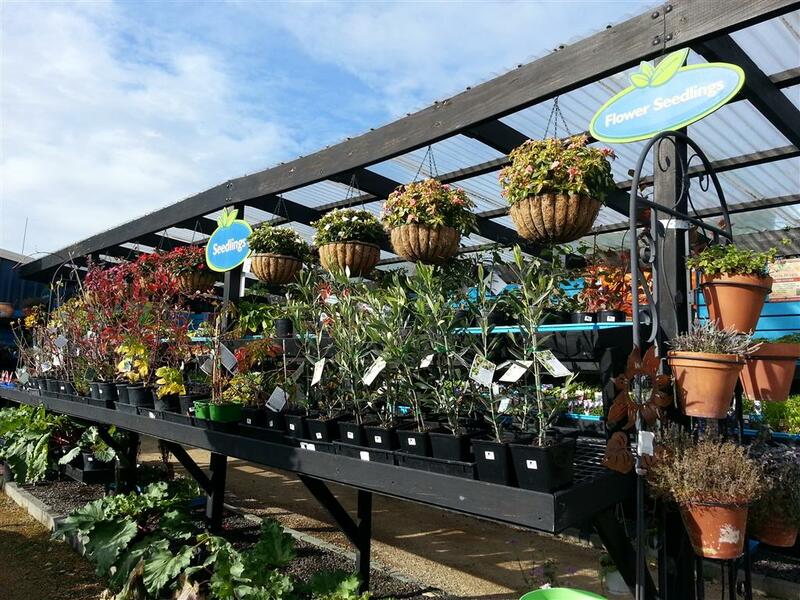 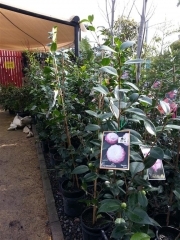 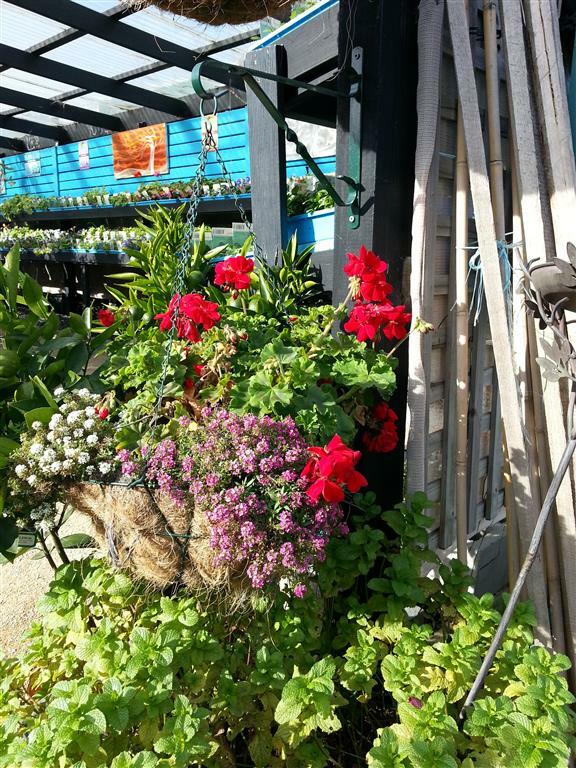 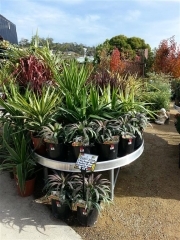 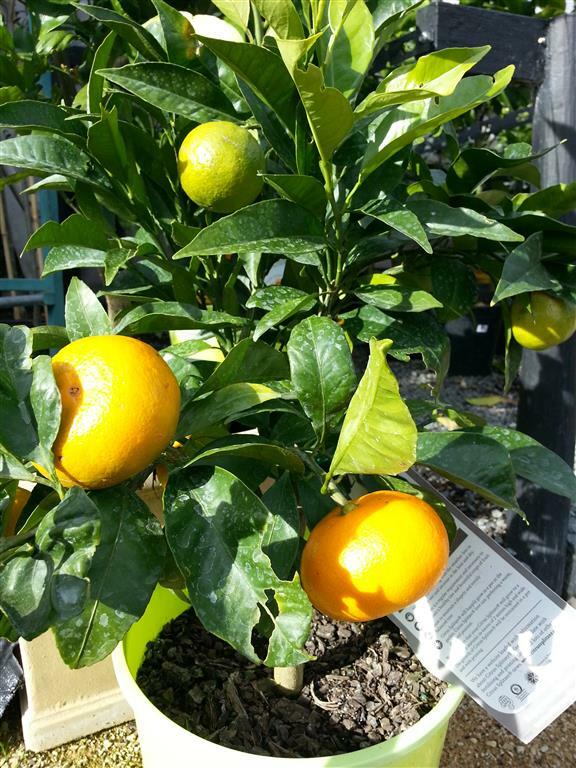 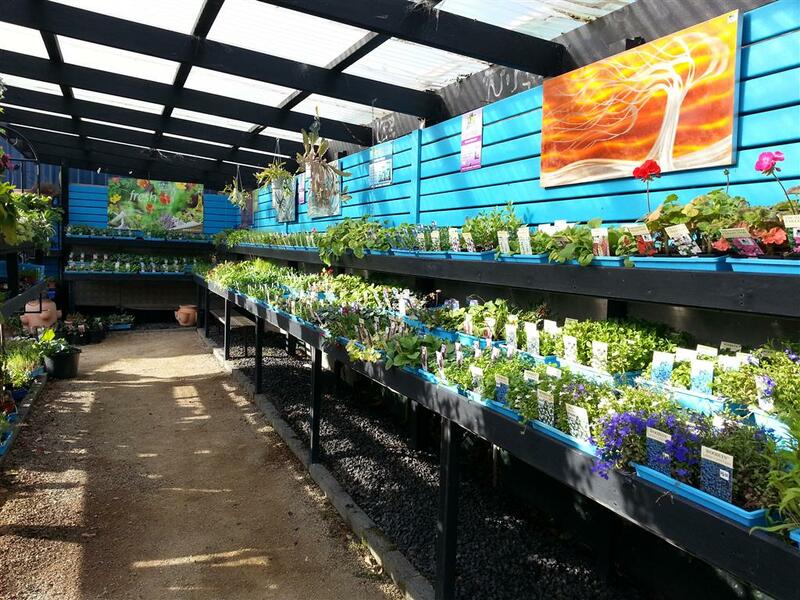 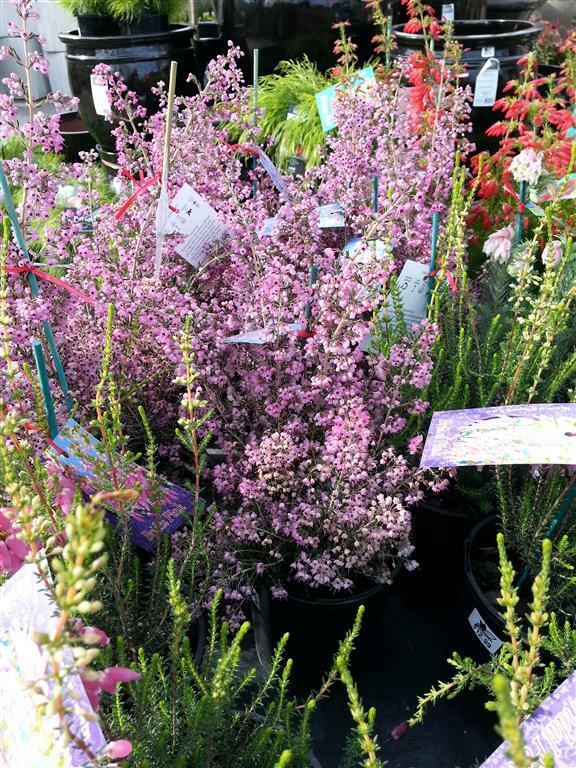 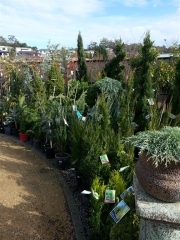 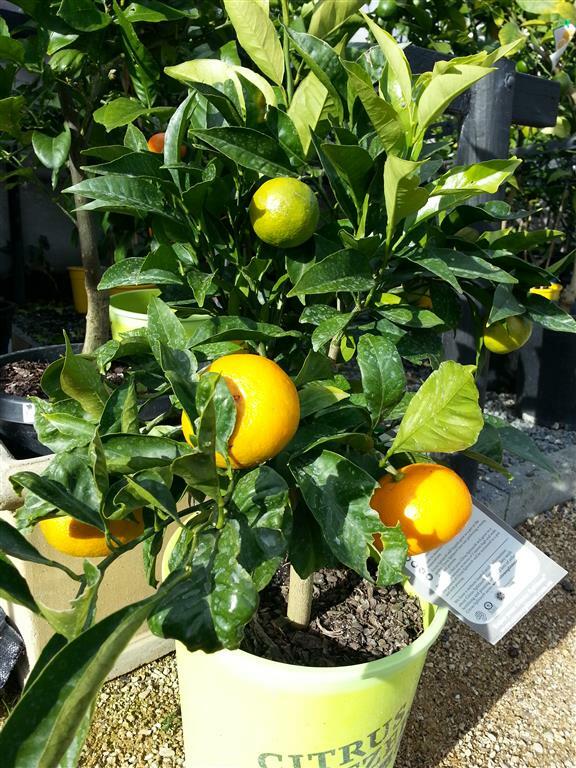 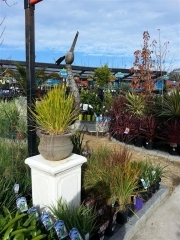 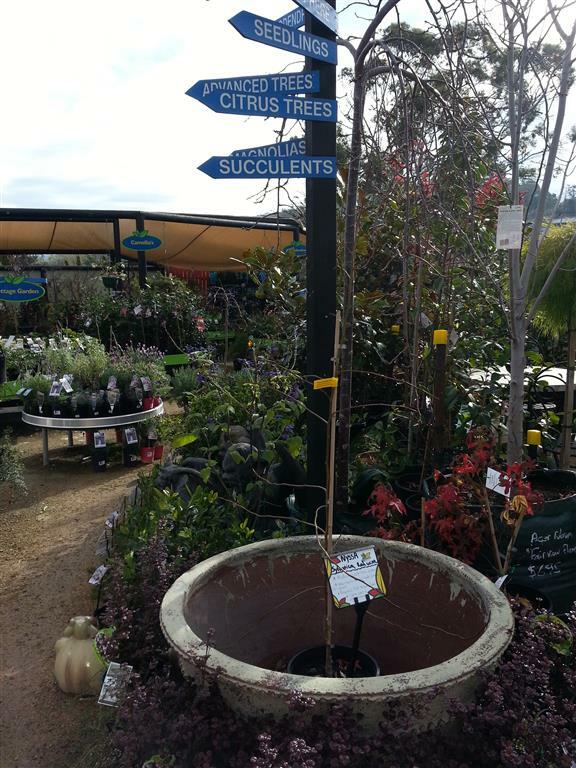 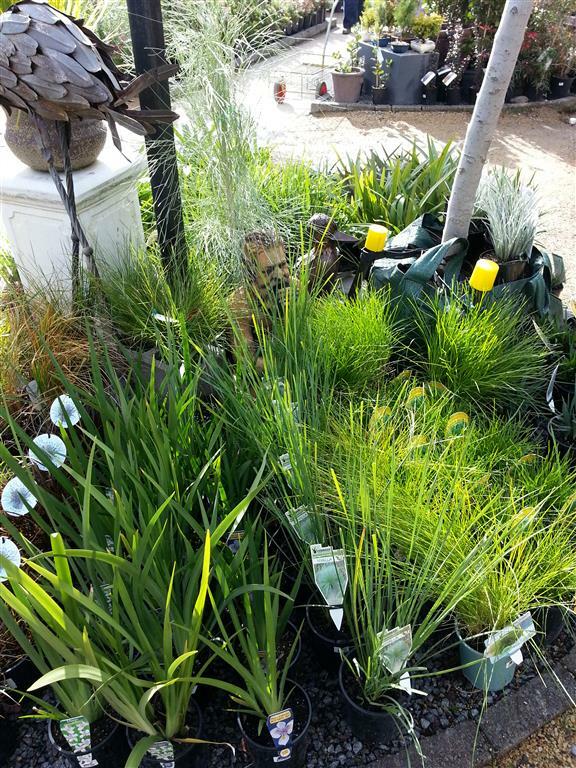 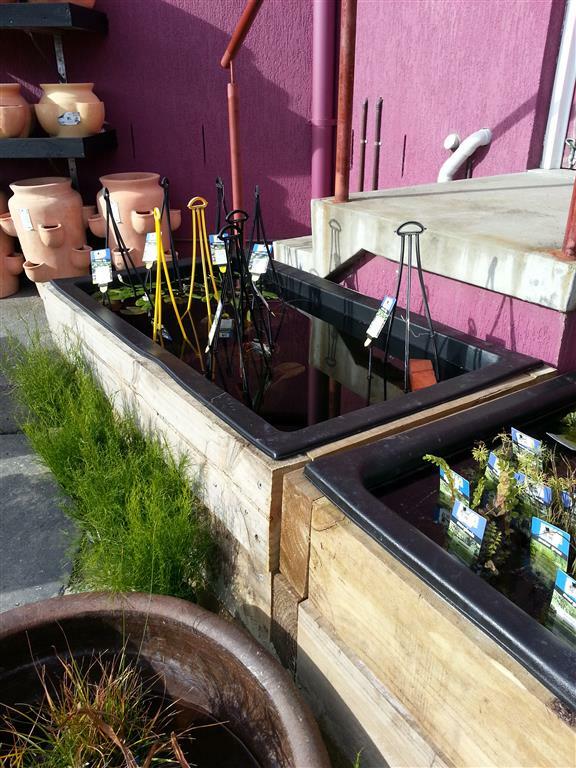 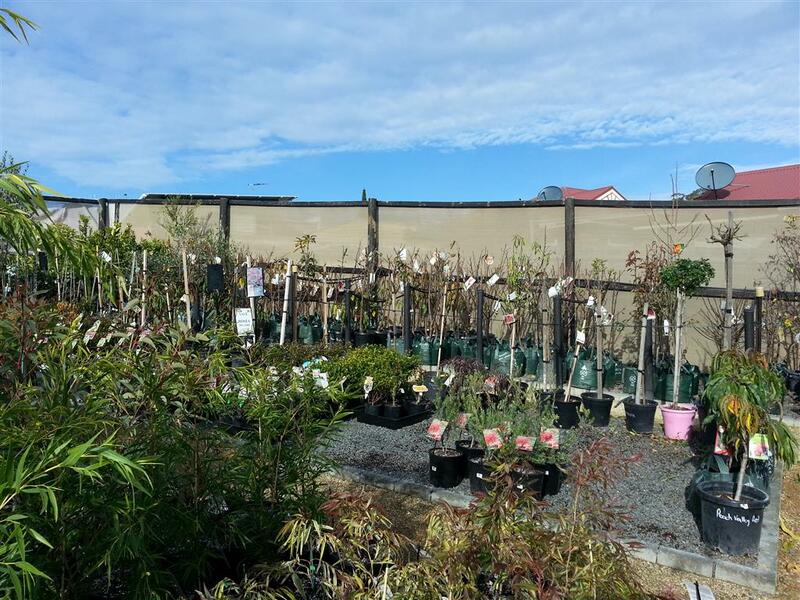 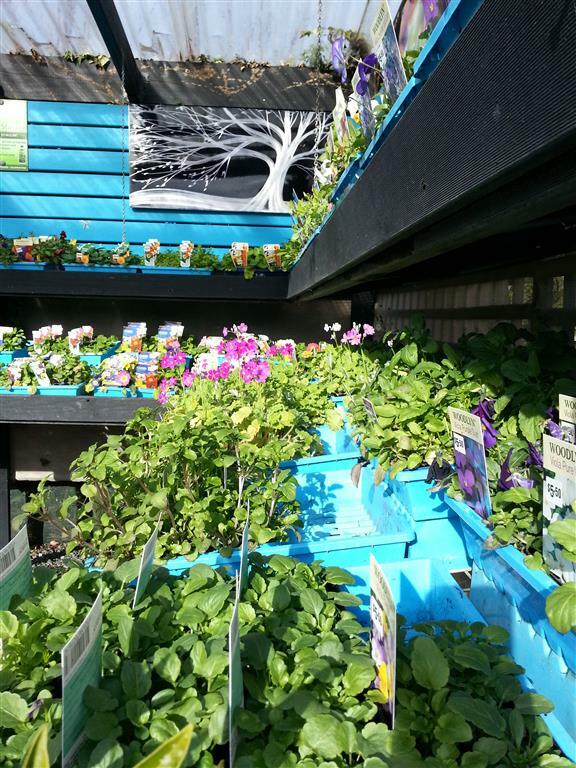 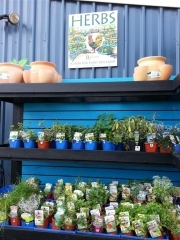 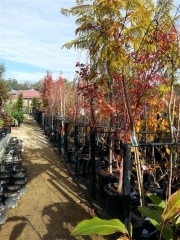 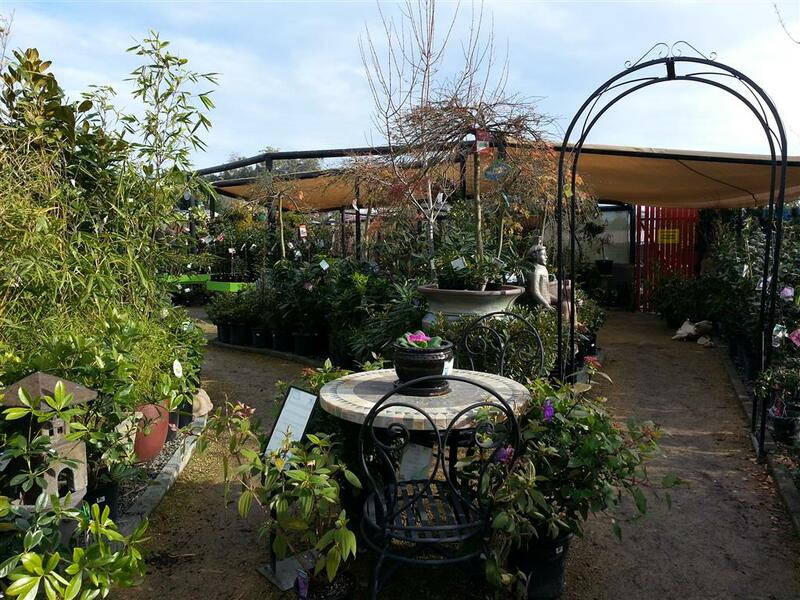 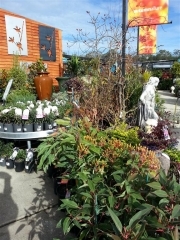 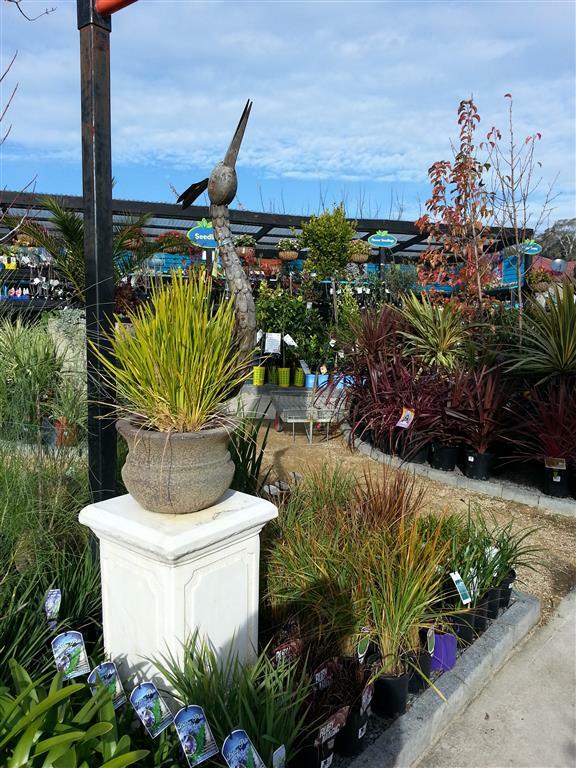 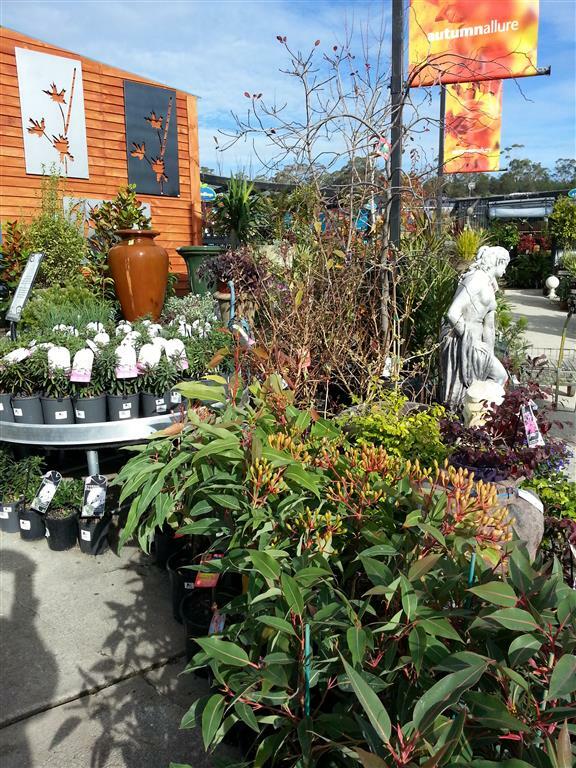 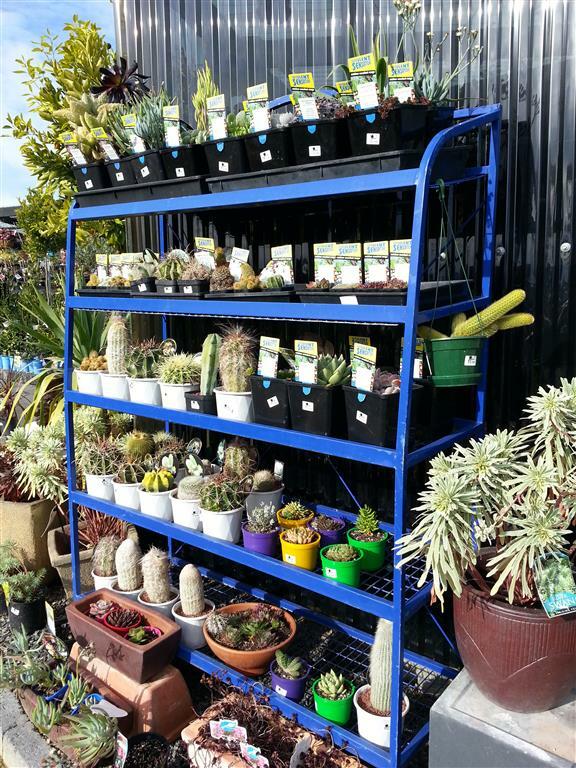 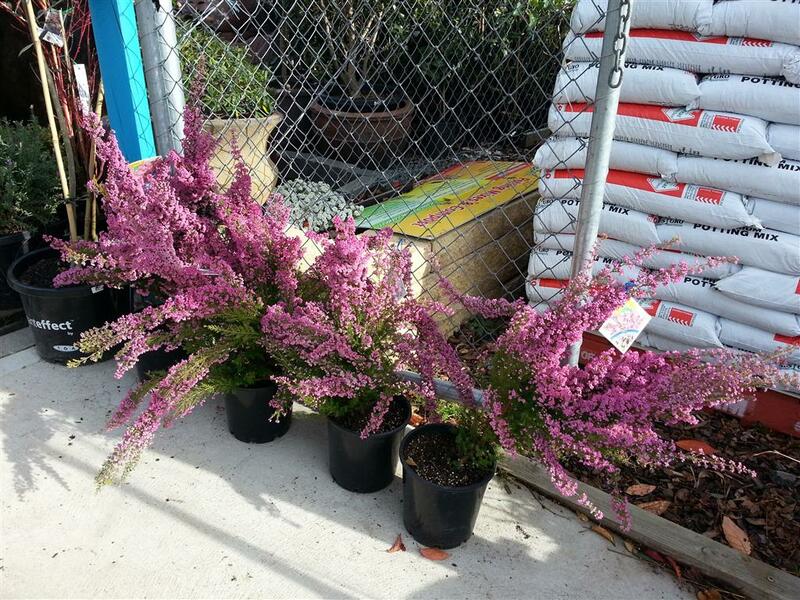 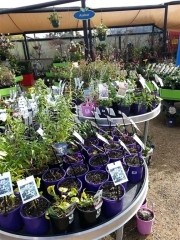 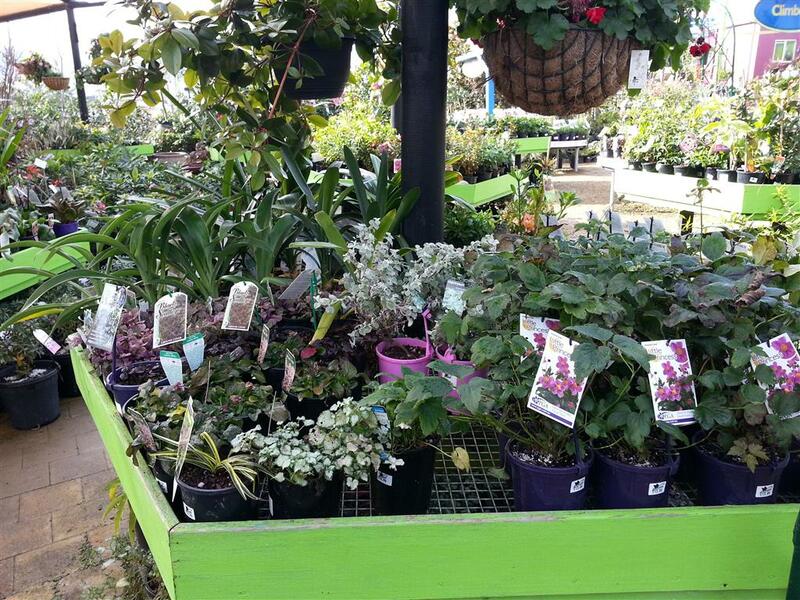 The extensive range of plants at Howrah Nursery is unmatched in Tasmania. 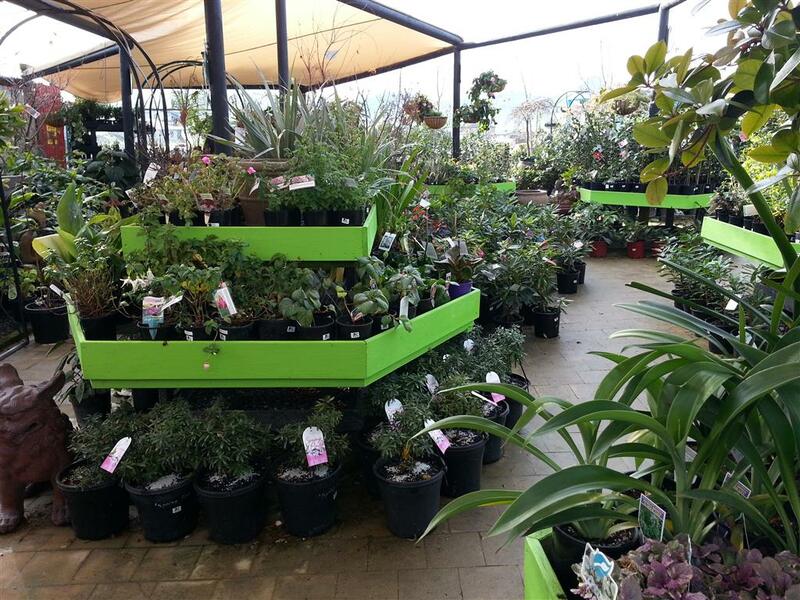 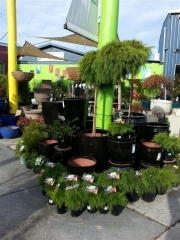 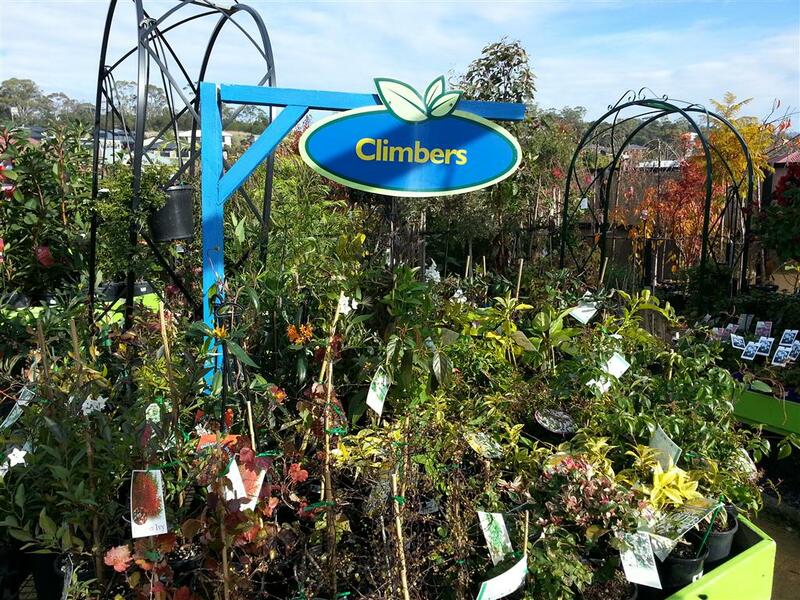 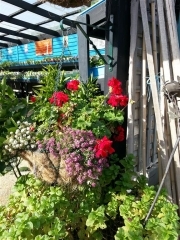 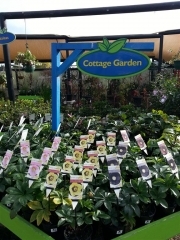 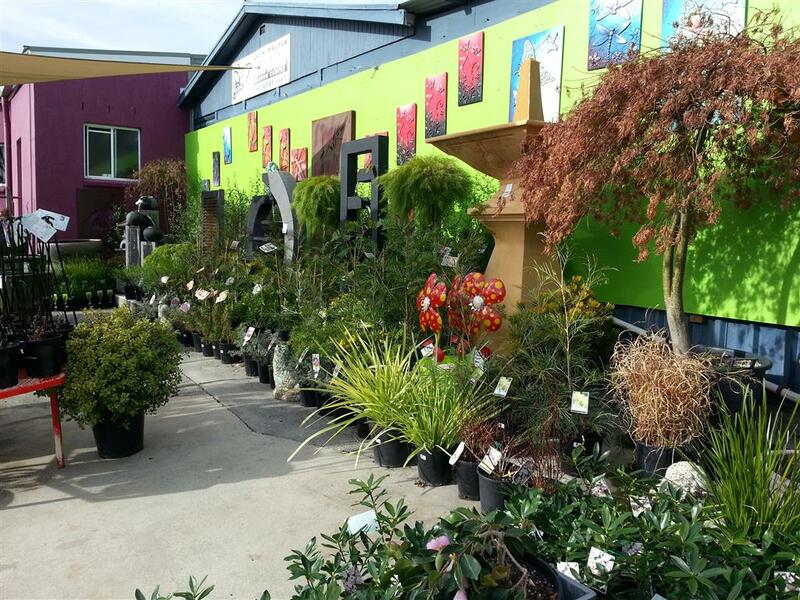 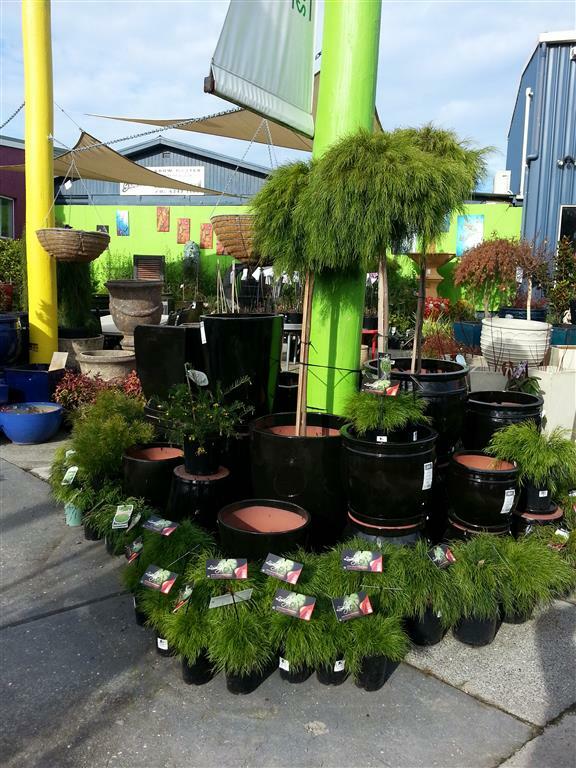 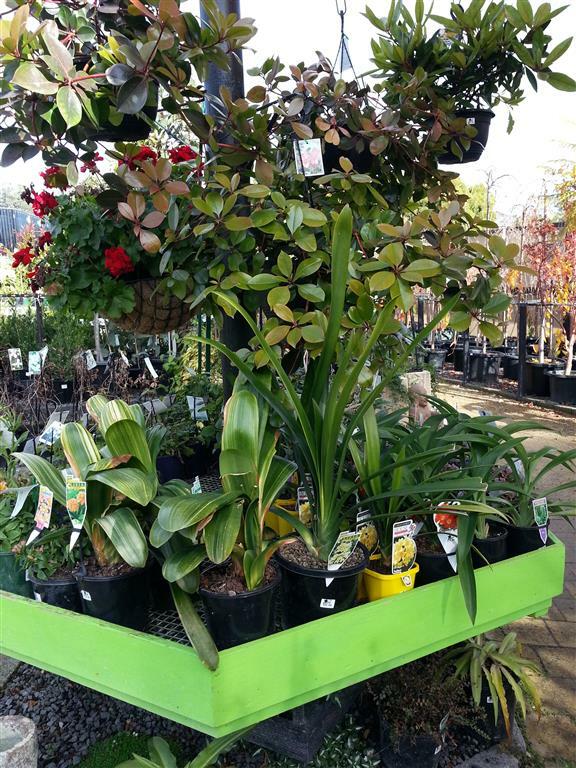 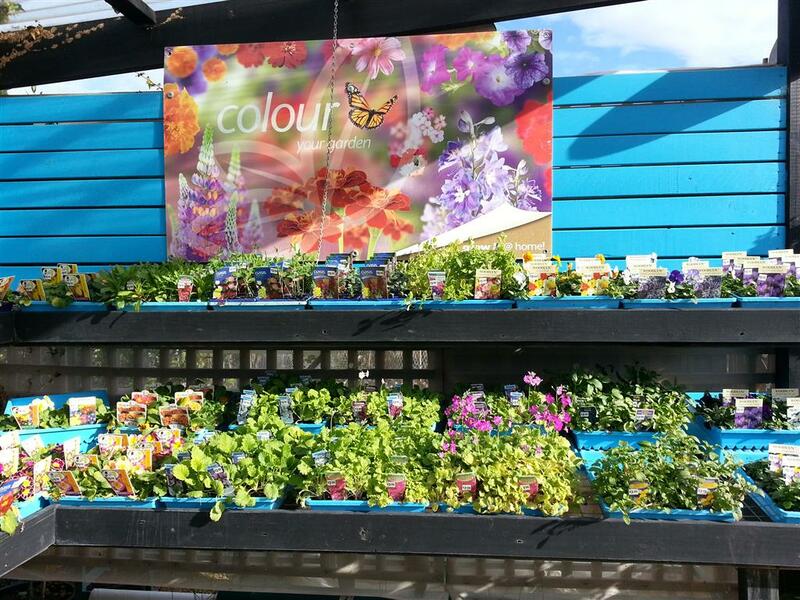 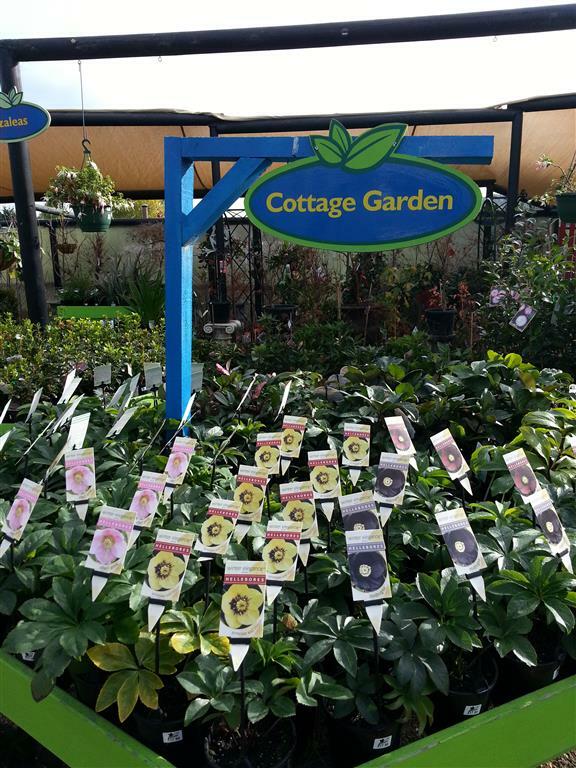 We have plants for all seasons. 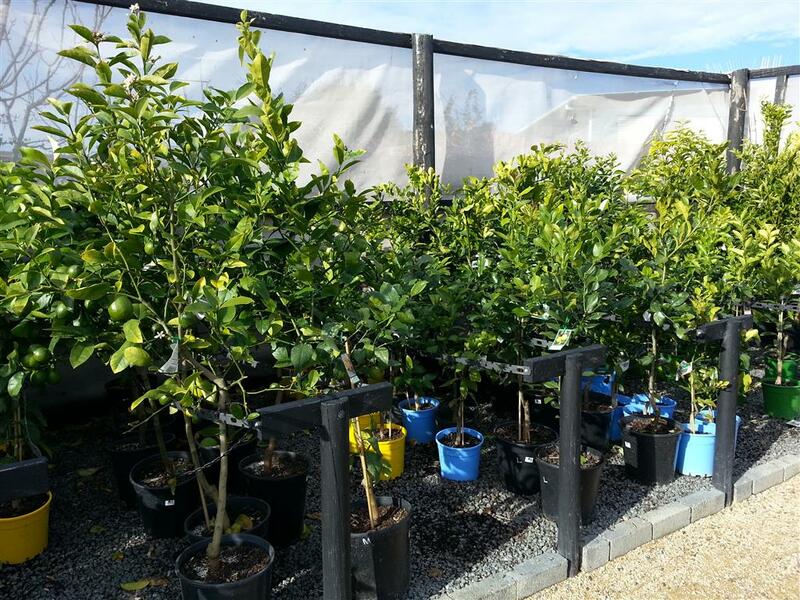 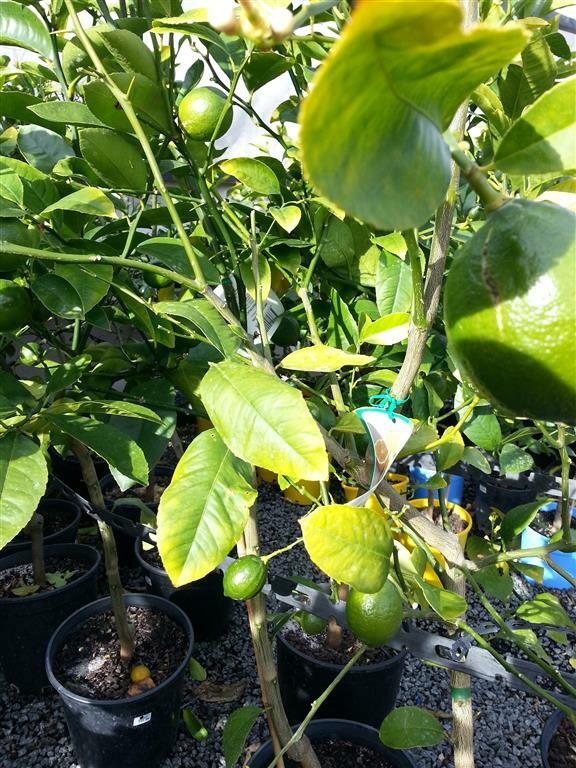 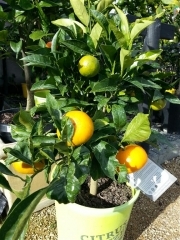 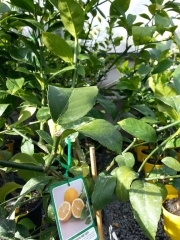 Fruit trees including lots of citrus. 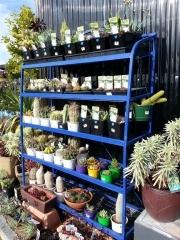 The photos below show just some of our stock. 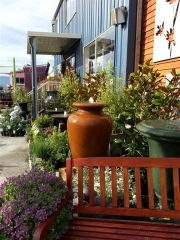 Come in a have a look for yourself. 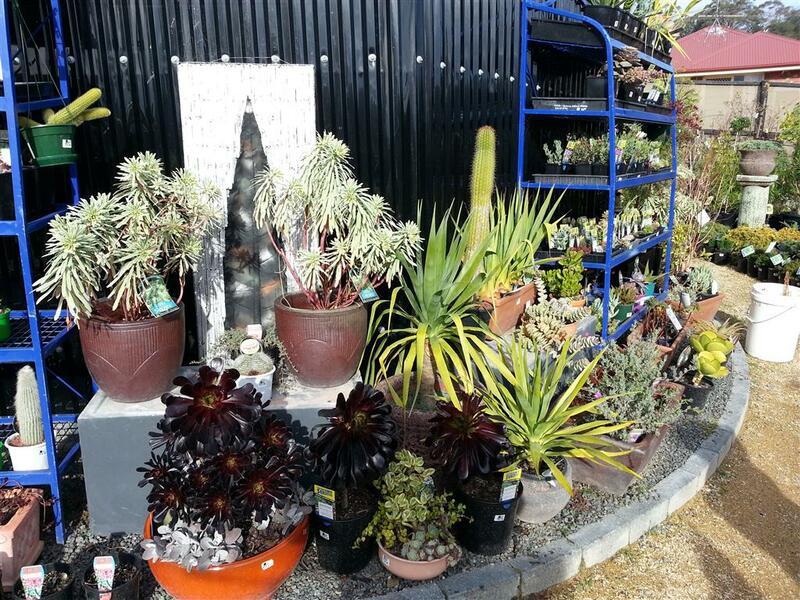 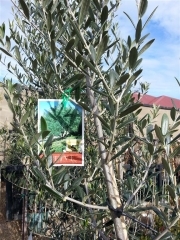 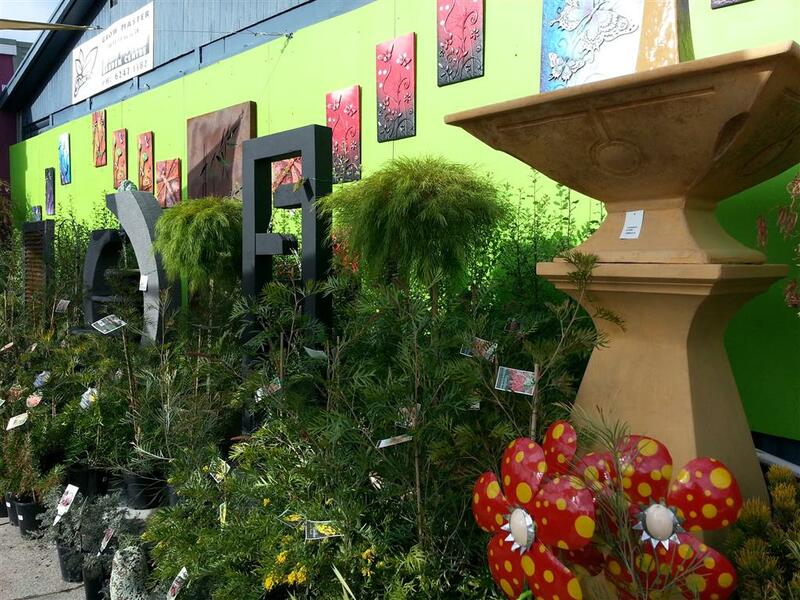 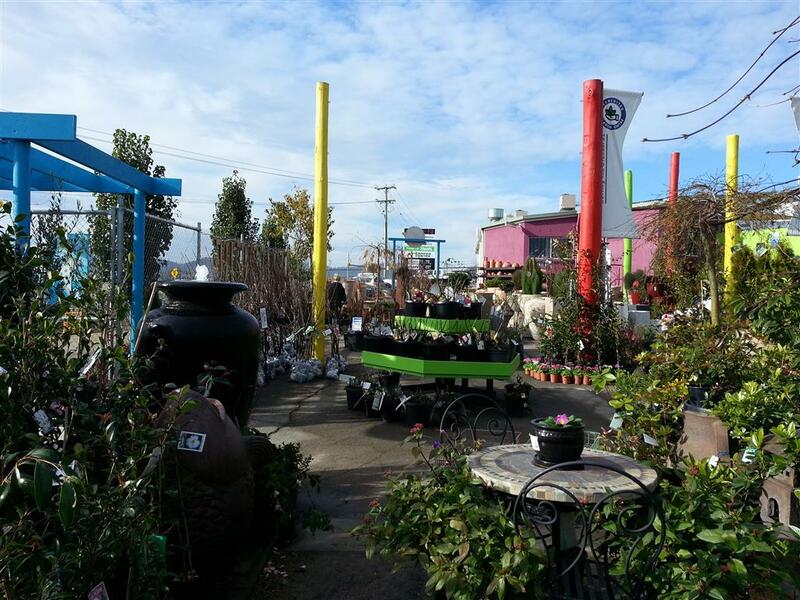 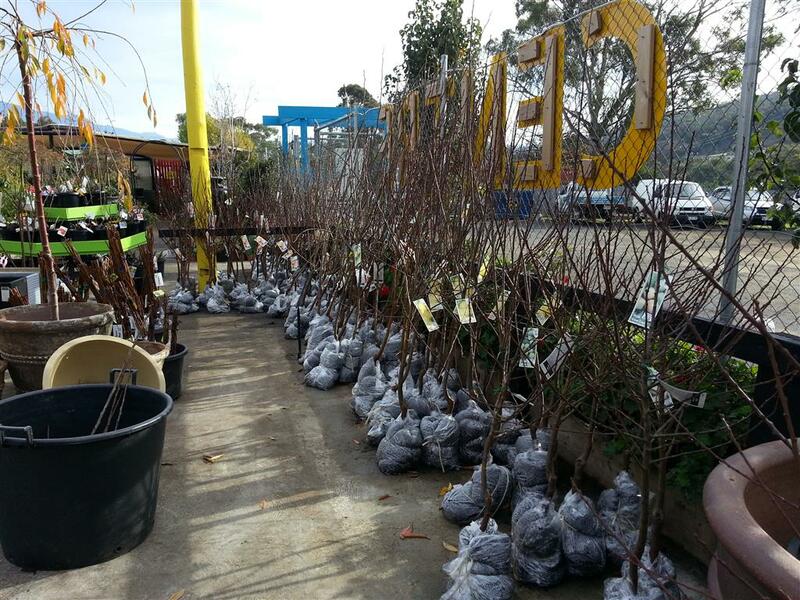 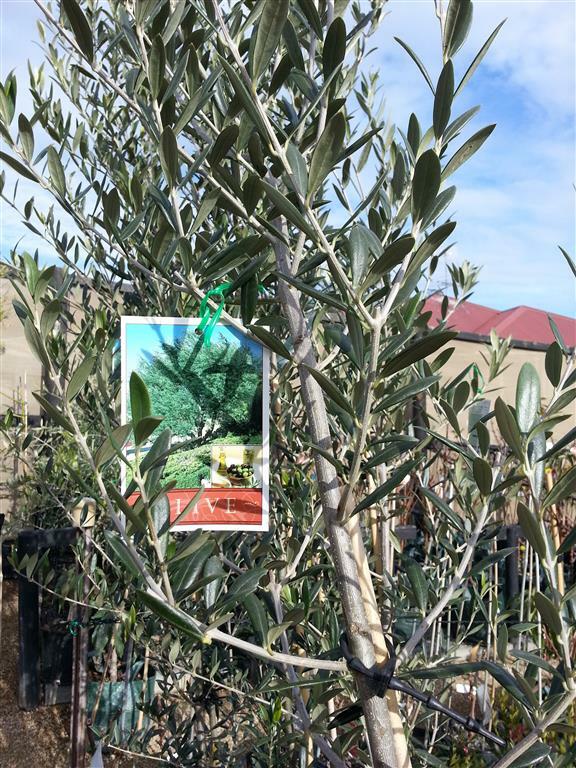 You will be impressed with all of our plants and our other items.